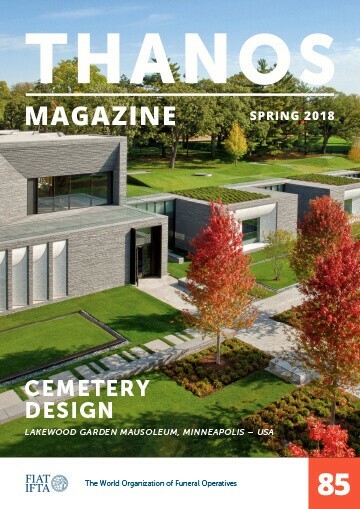 Thanos Magazine is about global, national and local developments and innovations in funeral business. We strive to communicate in a cooperative, open and non-judgmental tone. 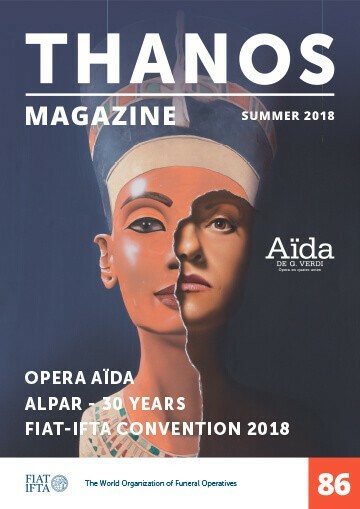 FIAT-IFTA Federation publishes every three months Thanos Magazine in the English language. 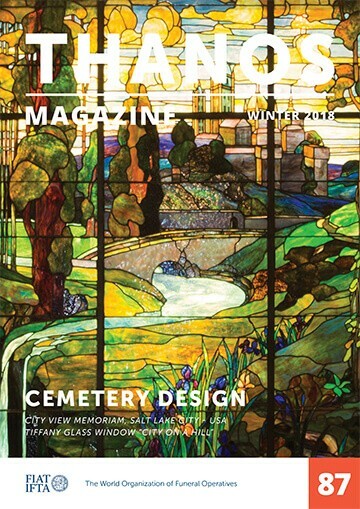 It also features information and interesting articles from members worldwide on matters concerning the funeral industry. 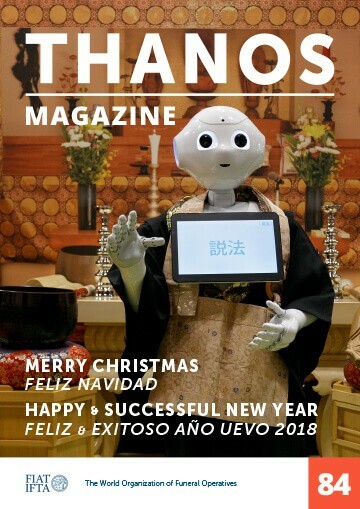 Become a member to receive automatically your Thanos Magazine. 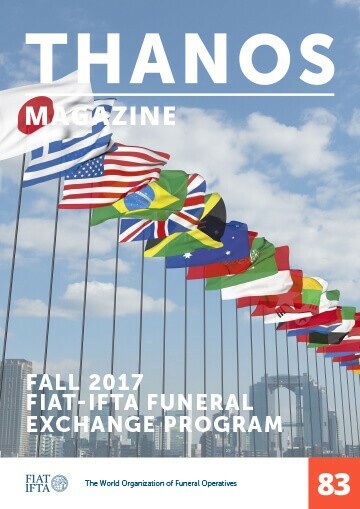 FIAT-IFTA membership is open for funeral professionals throughout the world for an annual fee of €150,-. 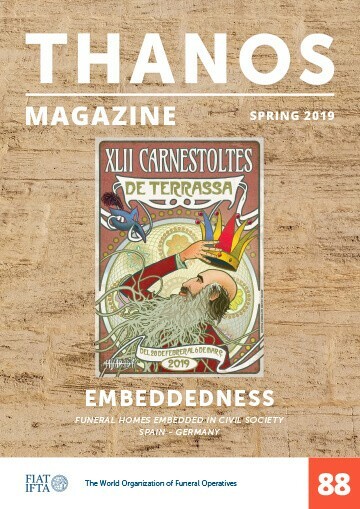 For questions about Thanos Magazine or memberships, please contact the secretariat.